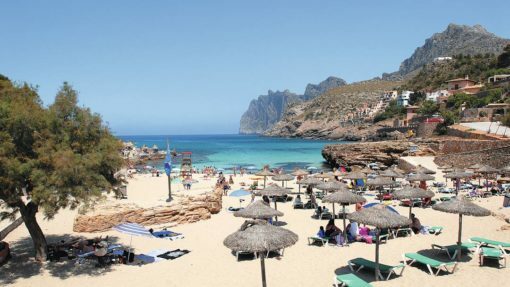 Known in Castillian Spanish as Cala San Vincente and in Mallorquin as Cala Sant Vicenc, this is one of the smallest resorts on Mallorca. 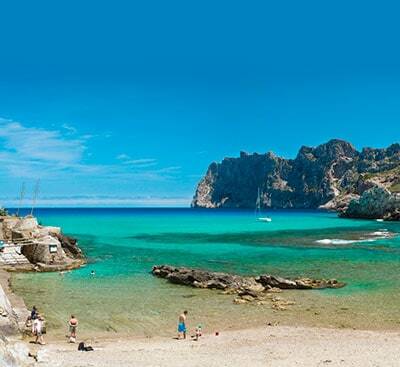 Cala Sant Vicenc has several small bays with rugged & dramatic rocks and cliffs. 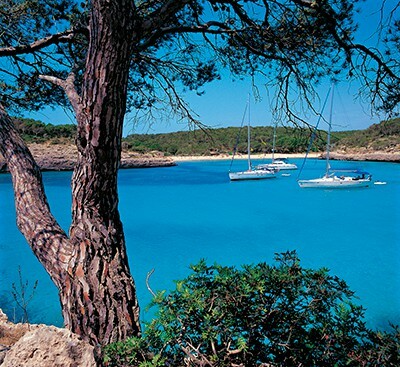 The main attraction here is the tranquility and the collection of small beaches. 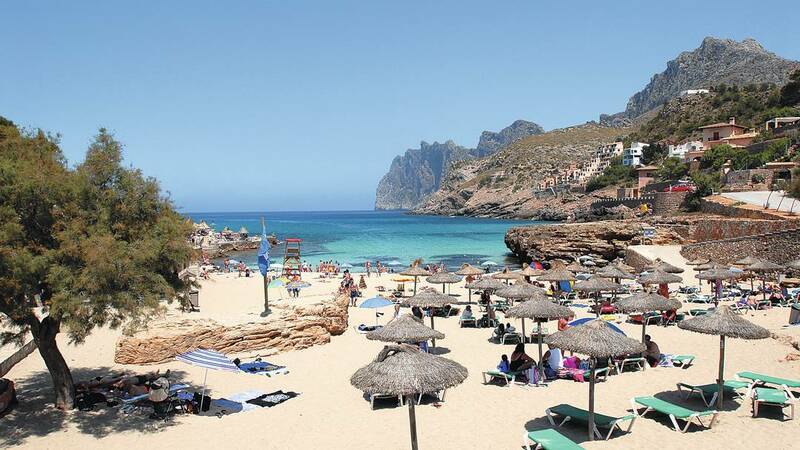 Nestled on the far north west coast, Cala Sant Vicenc is part of the municipal district of Pollenca and is more or less half way between the town of Pollenca and Puerto Pollenca. 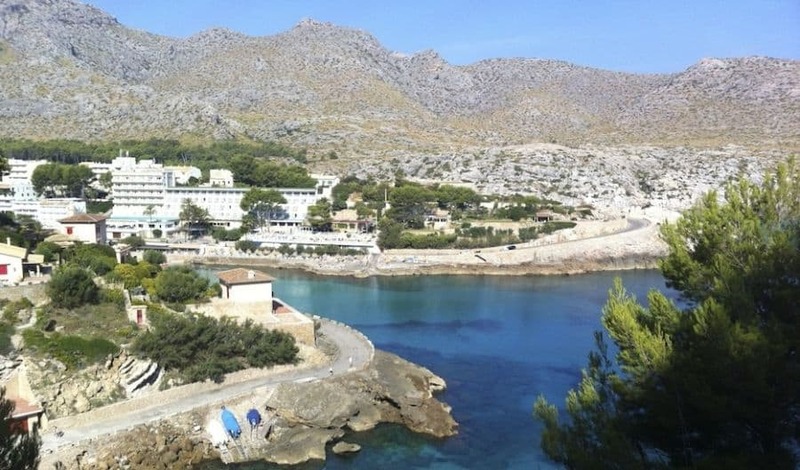 With a fantastic terrace restaurant looking over the sea, the Hoposa Niu Hotel offers delicious Mallorcan fish and other dishes at very reasonable prices. The Cala Barques Restaurant is right on the beachside and offers lovely views of the nearby Cavall Bernat Mountain. 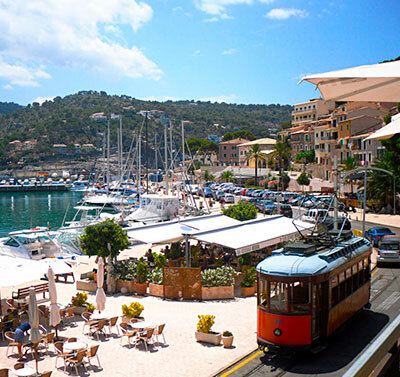 This well established restaurant offers specialities such as ‘arroz a bordo’ which is a rice dish traditionally prepared by fisherman, they also offer lobster, seafood grills and John Dory, all freshly caught in the nearby Mediterranean sea. With an extensive list of local wines, the Cavall Bernat serves up the best in seasonal produce such as slow roasted lamb and their version of surf’n’turf, the ‘mar y montana’ which is rabbit with crayfish. The Modesto Restaurant is a charming restaurant dishing up meat and fish cooked on the wood burning stove and offers the very best of seasonable vegetables from Mallorca. 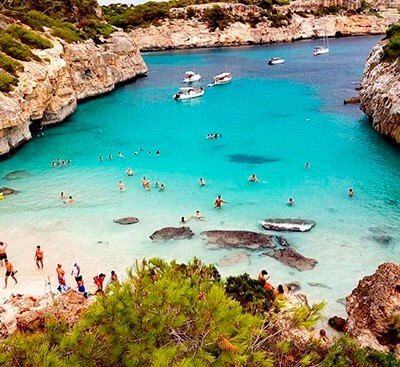 Scuba diving in the area of Cala Sant Vicenc is hugely popular and there are excursions here most days during the peak season. Cala Sant Vicenc is a popular destination for walkers due to it’s proximity to some fabulous hiking routes in north Mallorca. 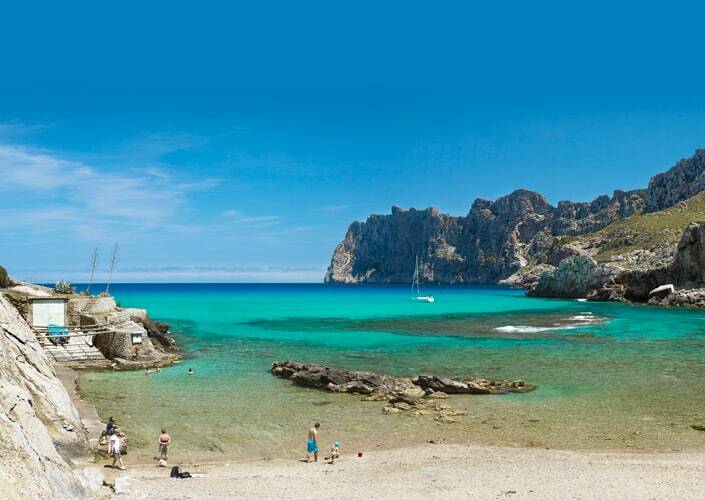 The area between Cala Sant Vicenc and Puerto Pollenca is a native home to black vultures and is a fantastic place to spot migrating birds. Every Wednesday morning a market is held in Puerto Pollenca which sells seasonal fruit, vegetables, olives and local sausages as well as clothes, handbags and souvenirs. On Sunday mornings there is a market held in Pollenca which also sell local produce and souvenirs.